Concrete is a temperamental material. A mix of cement, water, aggregate (e.g. gravel or crushed rock) and admixtures (if needed), concrete is an extremely tough substance. 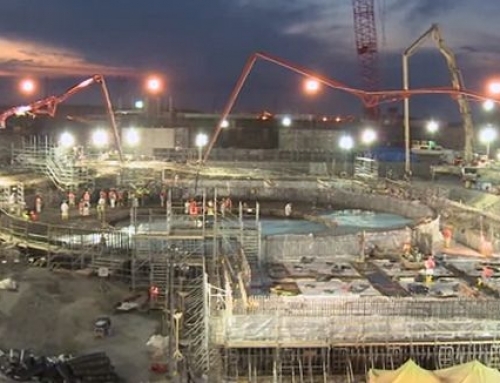 The workability of this material is just one characteristic of concrete that operators should be knowledgeable about; however, it happens to be an extremely important one. 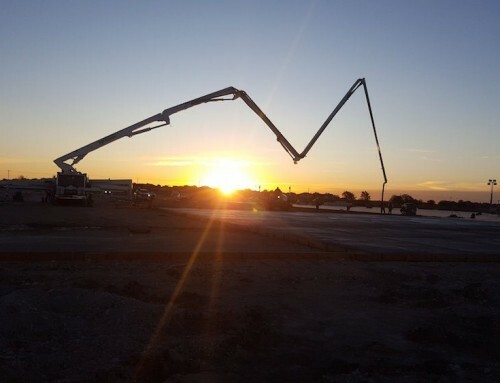 In order for the concrete pump truck to work effectively, some of the following basic concreting facts should be considered. Mix. It’s important that the concrete is mixed correctly from the outset. This relates to the correct consistency, ensuring a nice flow from the pipe. The concrete must be solid, cohesive and possess enough mortar. Slump. This is the workability of the actual concrete. There is a slump test that’s conducted to measure this characteristic. If the concrete has a higher slump, it is able to be pumped out easily and is very workable. 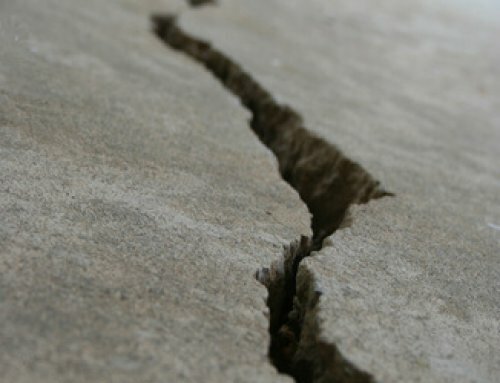 A lower slump means that the concrete is quite stiff and is a lot harder to work with. Too high a slump, though, and it could lead to serious blockages in the pipe. Climate. If the weather is hot, the concrete sets quicker. As such, pumping must be kept going, even if there is a glitch. This can either be done by pumping the concrete slower or periodically. Operators cool down the pipes by placing wet material around them. On the other hand, when it’s cold, the concrete can freeze in the pipes. To prevent this, operators place insulation around the pipes. The workability of concrete is a highly important characteristic when using a concrete pump truck. If the mix is wrong, or the environmental conditions aren’t right, pouring the concrete can be difficult. The concrete pump truck operator must be fully aware of these characteristics during its operation. This is where a quality truck, equipment and sound advice can really make the difference. 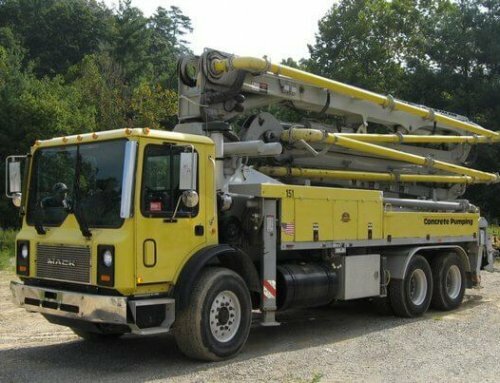 Cole & Lambert provide quality truck-mounted boom pumps, trailer pumps, mortar machines and telebelts that can carry out all your basic concrete pumping needs. 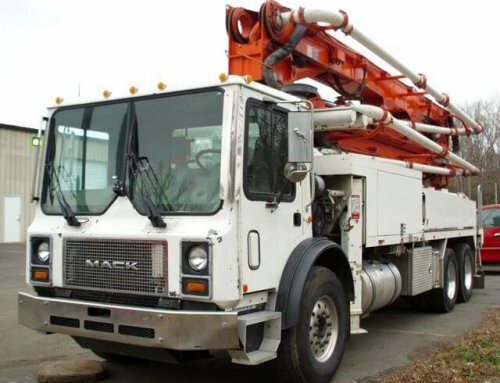 If you have any concerns or require basic information and advice about the purchasing or operation of a concrete pump truck, be sure to get in contact with us.